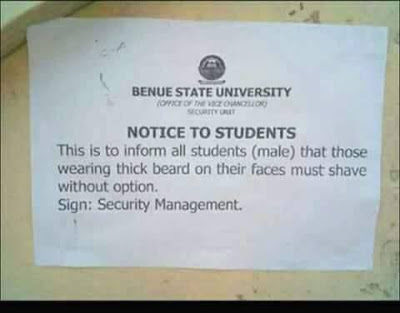 The management, Benue state University, Makurdi has banned students from growing of thick beard in the institution. The circular was signed by the security management and pasted across the campus on November 15th, 2017 . 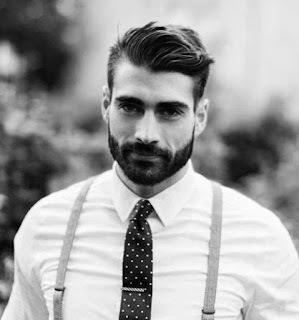 It states, those that have must "shave without option".